With a passion for caring for residents and patients like family, Homeland Center is among the best continuing care retirement communities in the nation. That same passion for caring also makes Homeland Center a wonderful place to work. Together, our employees and residents create a special sense of community. If you enjoy bringing joy into the life of seniors, and being part of an organization committed to providing high-quality care, explore what job opportunities at Homeland Center may be right for you. 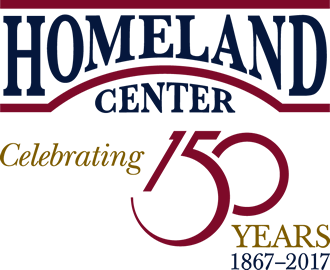 Homeland Center offers competitive wages and benefits including a 401(k) plan, an employer-paid health insurance package, generous paid time-off and advancement opportunities. We are an Equal Opportunity Employer and a drug-free workplace. All applicants must pass background checks and physical exams before being employed. Positions are available at both Homeland Center and Homeland at Home, our community outreach program comprised of Homeland Hospice, Homeland HomeHealth and Homeland HomeCare. Learn more about a career at Homeland at Home. Questions? Contact Homeland Center Human Resources at 717–221–7900.